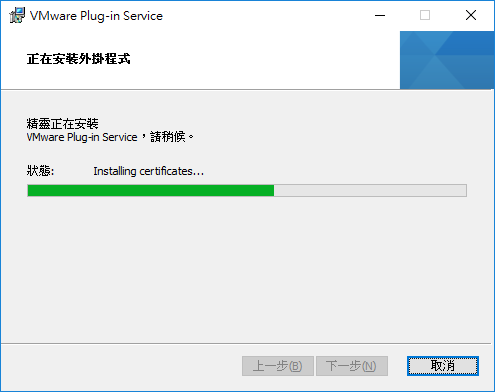 1.Configure identity source 設定身分驗證來源(Windows Server 2016 AD Domain). 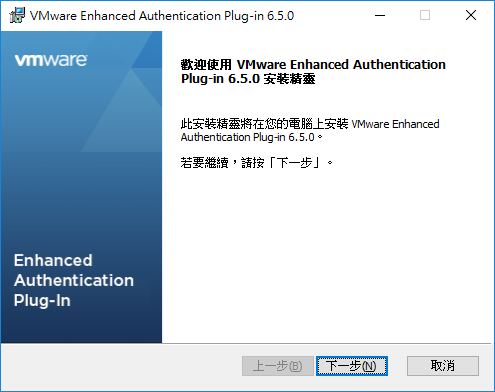 3.VMware Enhanced Authentication Plug 安裝VMware增強行驗證外掛程式. 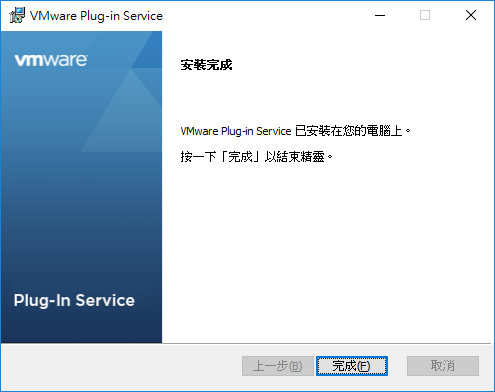 4.Use Windows session authentication 使用Windows工作階段驗證，自動認證登入. 7.Warning-This will alter your current default domain. Do you want to proceed? 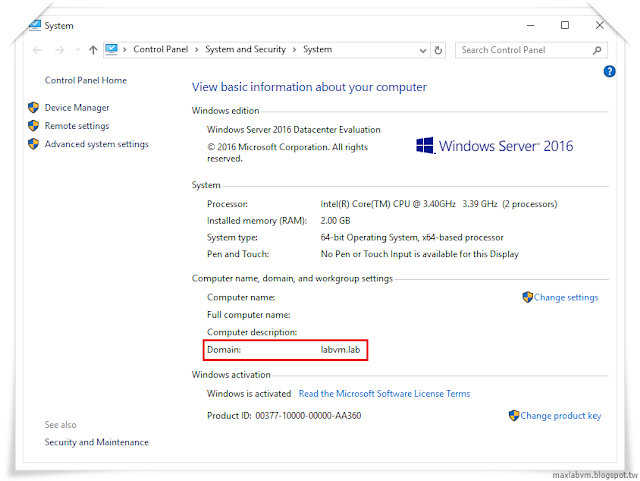 8.Default Windows Server 2016 AD Domain Authentication. 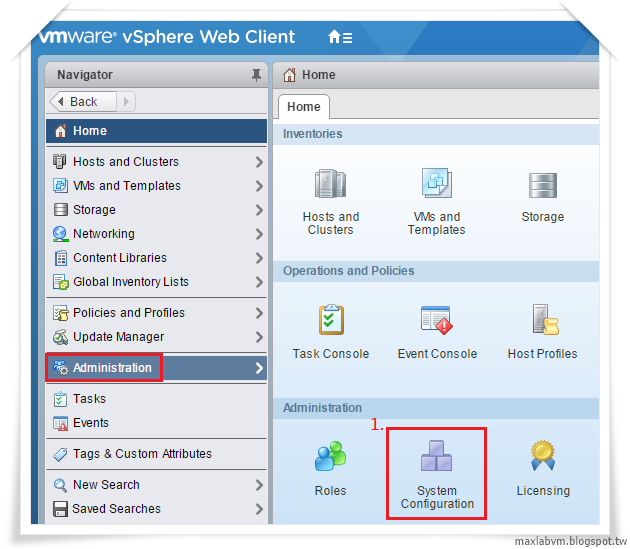 Select the users of groups on the left and the role to assign to them on the right. Select users from the list or type names in the Users text box. Click Check names to validate you entries against the directory.